Question: There are items that I added to my cart, and for some reason, I need to log out of my account. 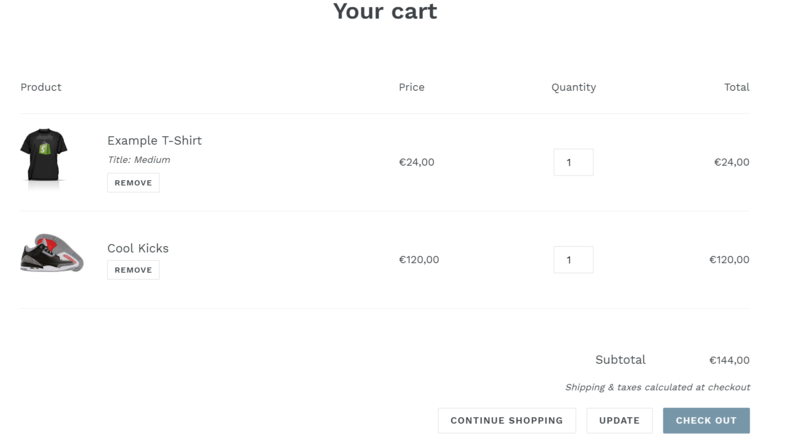 What will happen to the items in my cart if I do so? Answer: You can add items to your cart and log out afterward if you need to. These items will be saved until the next time you log in. 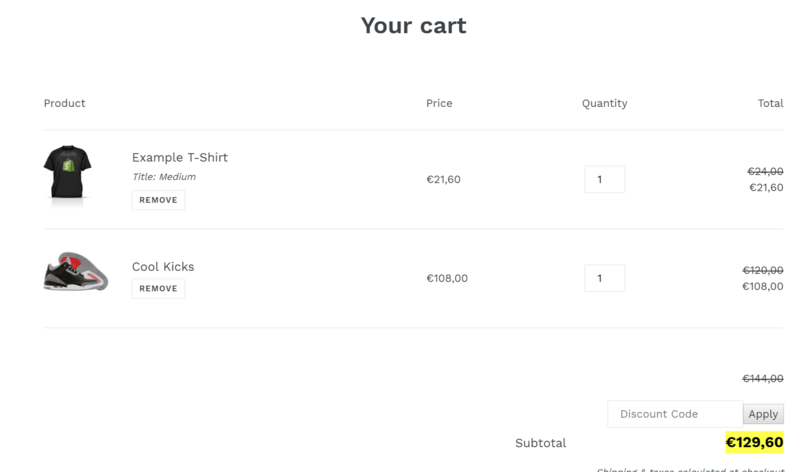 When you log out, you will notice that the cart icon at the upper right portion of the page still has the number indicator of how many items are inside your cart. If you click on the icon, it will still show the items that you had added to your cart before you logged out. However, you will notice that the prices of the items are set at regular prices, and there are no discounts applied. As soon as you log back in, you will be able to retrieve the items saved to your cart previously with the discounts that you are entitled to being a wholesale customer.